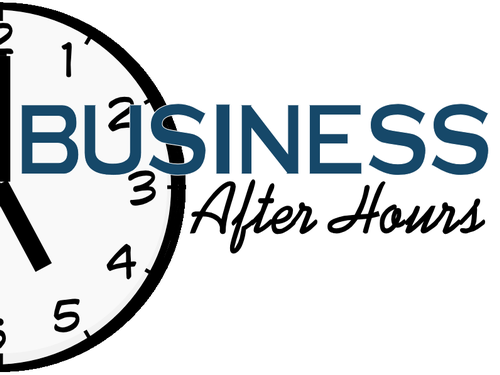 The Tavares Chamber of Commerce Business After Hours merges Business with Balance and encourages communication leading to Professional Partnerships in a friendly atmosphere. Please join us on Thursday June 13th, from 5:30pm to 7:00pm for our monthly Business After Hours for Light Refreshments, Hors D'Oeuvres, Adult Beverages and Giveaways while comingling with Tavares and its surrounding areas. Our aim is to encourage stronger market alliances, change and development while working together as a team in building better businesses. You can register online by selecting the "Register Now" link above, or call (352) 343-2531 and RSVP today, or email Director@TavaresChamber.com. Monthly Business After Hours. Held the 2nd Thursday of each month at different locations.